Livingston/Genesee Access for Veterans is a grant program designed to assist disabled veterans with permanent disabilities that have been certified by the US Dept. of Veterans Affairs or the Dept. of Defense, living in a single family home, in either Livingston, Genesee and Wyoming Counties. The program makes the needed accessibility modifications for the Veteran in order to allow them to remain in, or return to, their homes for a more independent lifestyle. Grants are secured by a Property Maintenance Agreement, which will be required and filed at the County Clerk’s Office. Maximum work undertaken cannot exceed $25,000.00 of ACCESS funds. 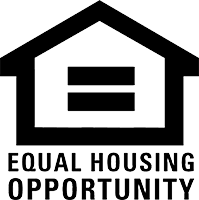 A small portion of the grant may be used for repair costs to bring the home into compliance with Housing Quality Standards.